Harith is an extremely mobile hero with the ability to burst down heroes or either continuesly deal damage at a decent to good pace depending on how you use him. Aside from that he has a decent ability for wave clear provided that you land it right otherwise you’d be relying on your 2nd ability and basic attacks. Like any other mages, Harith is a rather squishy hero but his mobility easily makes up for that. 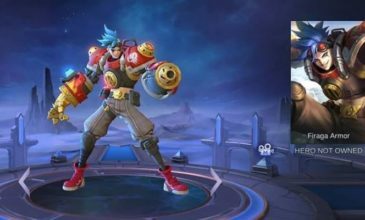 On the other hand due to his play style he can be considered as a non-new commer friendly hero wherein it really does take some certain udnerstanding to pull of his true potential but otherwise he is a fun hero to play around. Tier 3: Mystery Shop- As a slow but rather item dependent Hero, Mystery shop is something players could consider using for Harith especially for those who haven’t invested much towards their magical emblems. Lightning Truncheon- With his high burst and low-cool down skills, this item makes a great addition towards his burst output. >This ability is mainly used for wave clearing wherein your primary focus is to land the targets at the center of the skill. 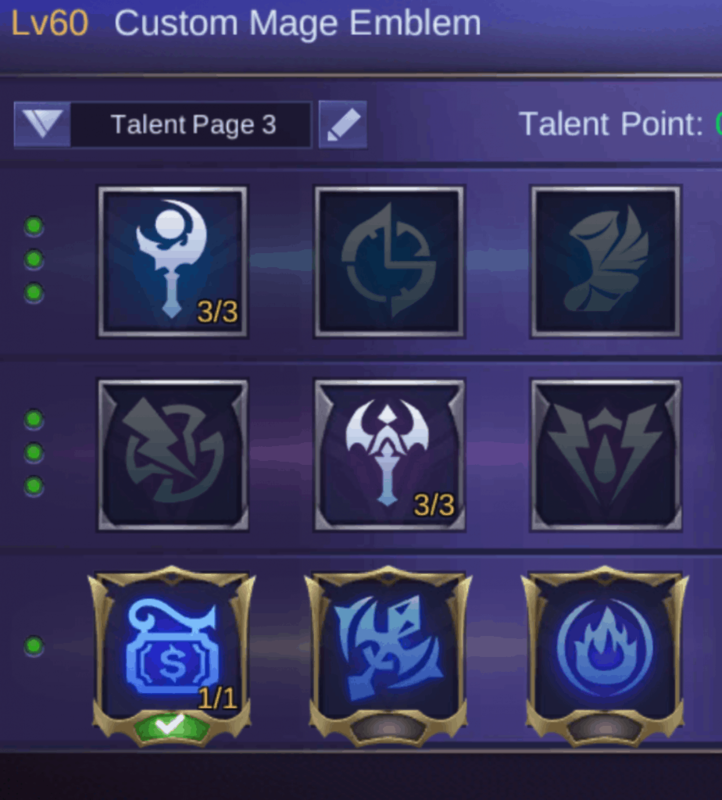 >This ability should be your priority skill up as harith shines more towards mid-late game rather than early game. >When you land your enhanced your Chrono dash cool down gets reduced by 4 seconds. >The zone provides a slow towards enemies that walk around it. 2)When wave clearing, aim your 1st ability to where majority of the creeps would land of the center of it so that you won’t have to make much effort finishing the wave as the center damage deals a ton of damage. At the same time use the opportunity to harass enemies as well by making sure the end of your 1st ability touches the enemy as this ability comes from both opposite ends towards the center. 3)Your ultimate ability is a tide changing ability wherein you can easily root enemies at the same time crank up your damage output and mobility around the field, so be efficient in using this and consider where you will set this up because once you set it up and move away from this field, you’d easily leave yourself vulnerable. 4)Upon using your 2nd ability, this somehow resets your basic attack so as an added cheese strat, be sure to weave in a basic attack first followed by activating your 2nd ability then another basic attack. This basically shortens your attack animation at the same time deal some minor extra damage.